Hi folks! It's Monday, the 26th of October 2015. 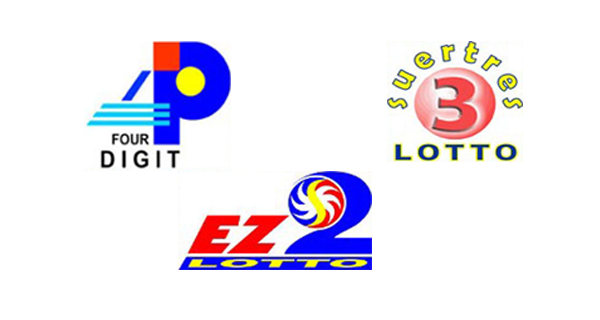 On this page you can view the results of the PCSO lotto draw for the 4Digit, EZ2 and Suertres games. May the best of luck pour upon you today!